Web Desk: In this advanced information based society, creativity is at the peak. People love doing innovation and experiments in every walk of life. Have a look at these 8 unbelievable innovations in the food industry, You will love eating. It is not only a fancy glass décor but also a real delicious cake. It was made by Dinara Kasko, whose true passion is making pastry. She has a degree in architecture, therefore, she fused geometry with cakes. 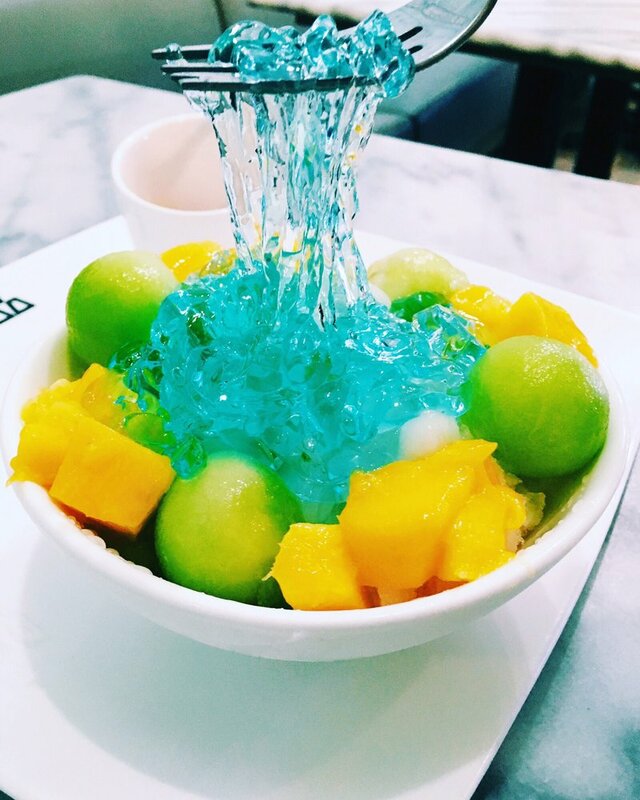 This delicious ice cream is made with the combination of crushed ice and condensed milk with jelly noodles at the top. This innovative chocolate is made with Ruby cocoa beans. It is a fusion of berry-fruitiness and luscious smoothness. This will let you open a coconut just like a can of Coke. 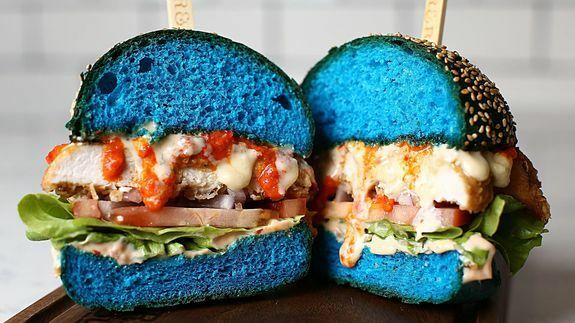 This is an Australian burger, which is inspired by Willy Wonka. It is created with a rainbow colors. This special blue Burger called Mutant Burgers. Now you can cover your food. This food cover is made of silicon, free from chemical. This is a dessert from Japan, which is like a huge drop of water. This is a 3D-printed candy, which have a variety of flavors like chocolate, vanilla, mint etc.